If you haven’t been to Fort Pickens on Pensacola Beach in a while, now is a great time to go. You can head out for the day or even camp. 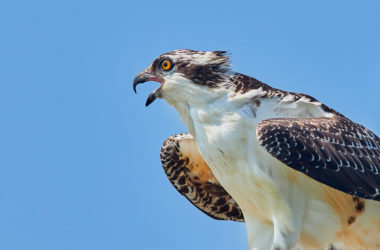 There is a paved walking path across from the campgrounds where you’ll see a show of osprey building nests as well as many other nesting birds.